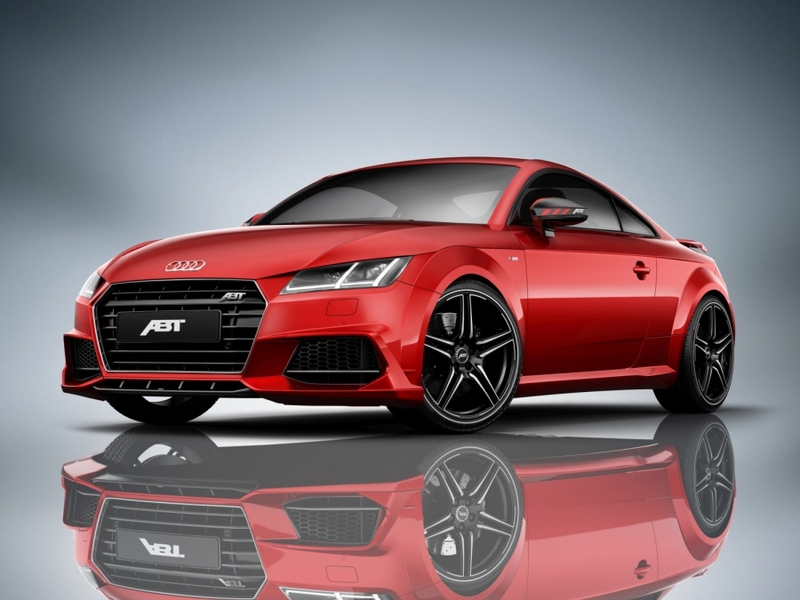 ABT Sportsline – that name stands for automotive creations from Bavaria that are sporty, elegant and extravagant in a unique way. And this extra touch, added even to top models, is also provided by the alloy wheel ABT FR. It doesn’t only combine sportiness and elegance but is also of the utmost quality, with a top sealant to boot. “After the new DR and ER the FR continues our wheel alphabet and adds new design characteristics,“ says CEO Hans-Jürgen Abt. 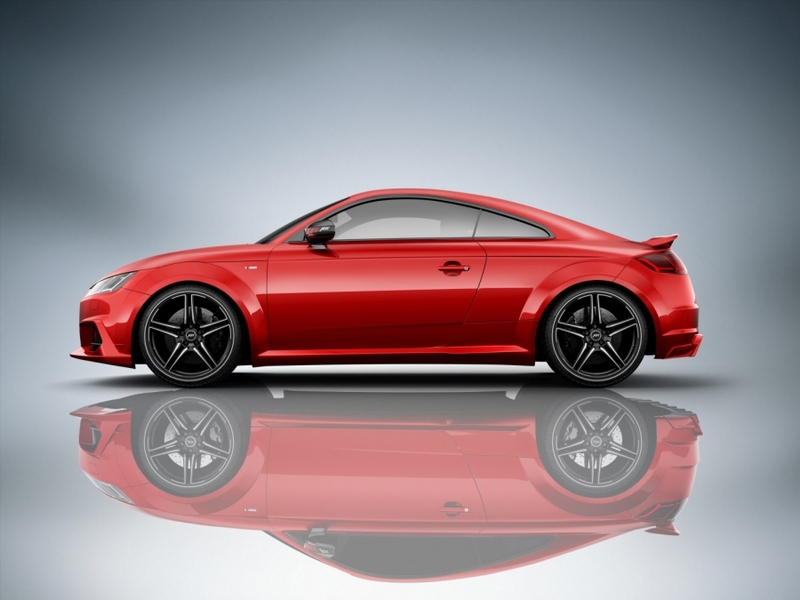 The cast alloy wheel is a perfect synthesis of dynamic sportiness and luxurious elegance. Five filigree double spokes make the wheel appear pulsating with energy. The corpus, painted in black, underscores the wheel’s sophistication, especially in combination with the front-polished struts. 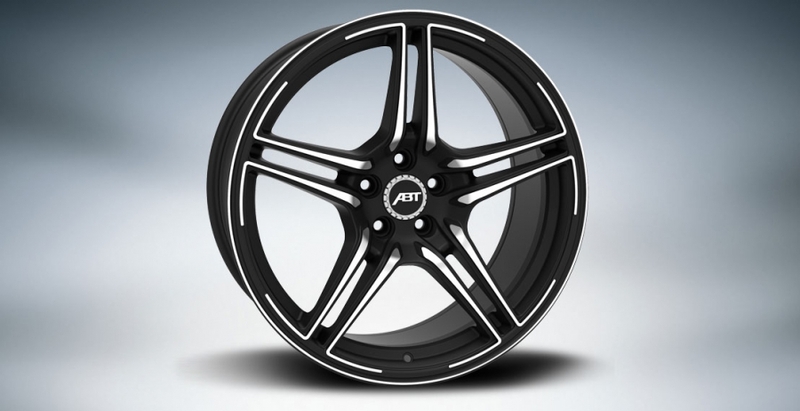 Thus the new alloy wheel by the largest tuner of cars produced by Audi and Volkswagen fits all classes and sizes – from a VW Beetle or Golf and Audi A4 or VW Passat to an Audi A8 or TT. The new wheel is available in 20, 21 and mighty 22’’ and of course also with high-performance tires. So look forward to a nice automotive springtime.